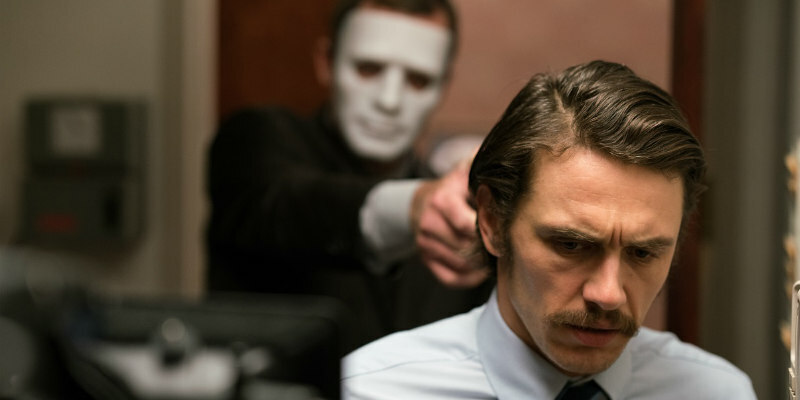 First UK trailer and poster for the James Franco starring supernatural thriller. The heist thriller genre is given a supernatural twist in director Dan Bush's The Vault. In the movie, in UK cinemas September 8th, two sisters find themselves battling otherworldly forces while robbing the underground vault of a bank. Francesca Eastwood, Taryn Manning, Scott Haze, Q’Orianka Kilcher, Clifton Collins Jr and James Franco star.